Tips: An excellent fly for both brown and sea trout. 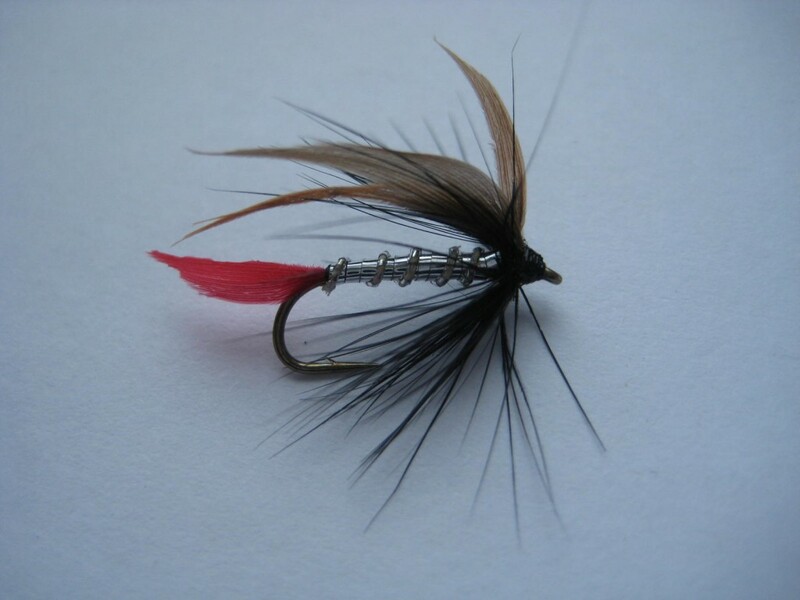 Can be used to maximum effect on mountain lakes. 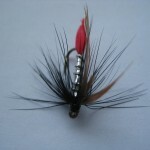 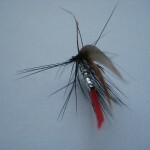 This particular fly is best used during the lake olive hatch. 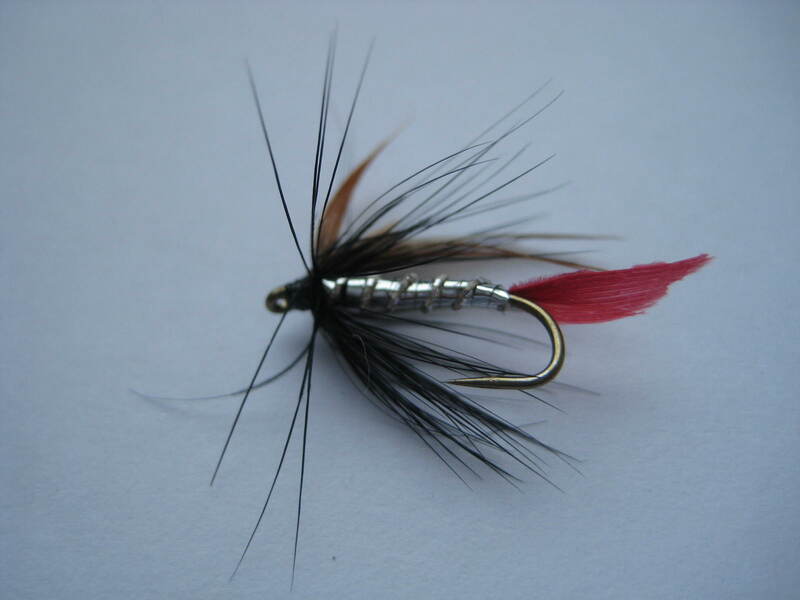 Fished deep and slow, the Butcher is an excellent brown trout fly for the early season, resembling a small fish or beetle. 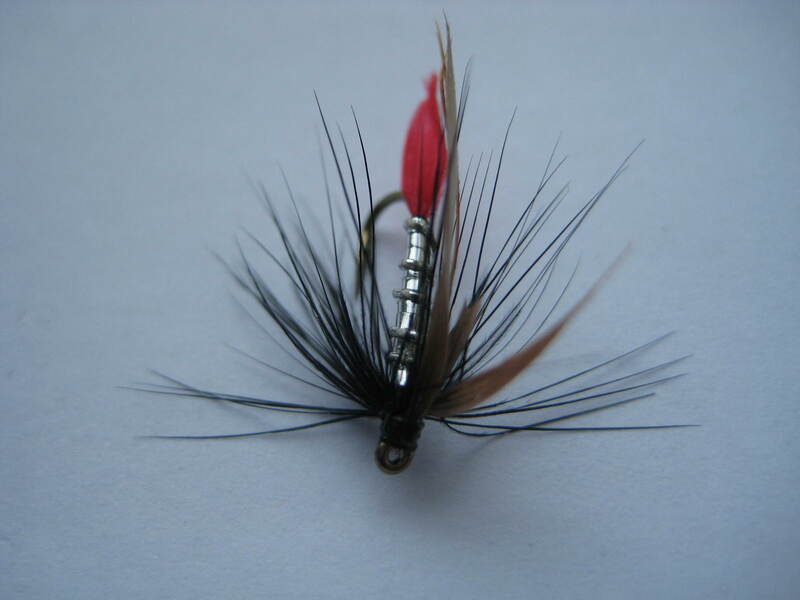 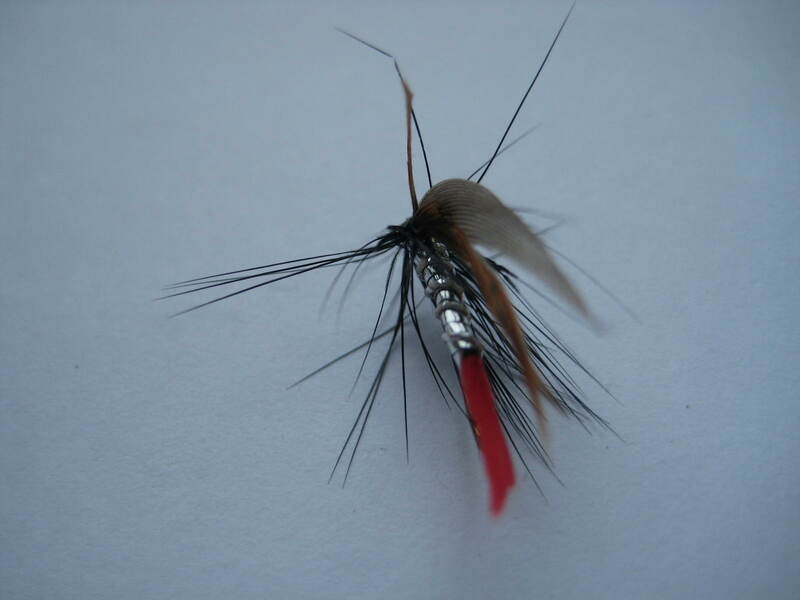 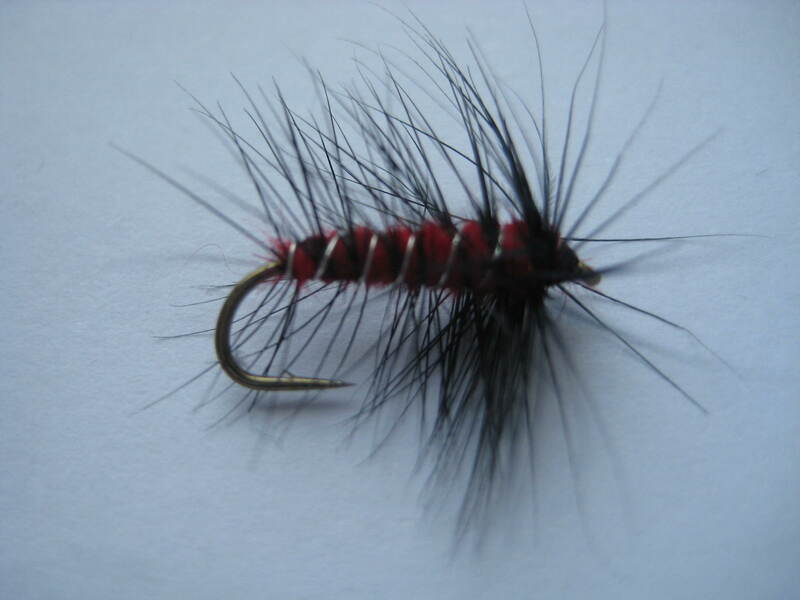 This traditional wet fishing fly can be fished as a mini lure, with its silver body and red tail it makes a great attractor which can work well when large dark midge are hatching or pin fry are on the trout`s menu. 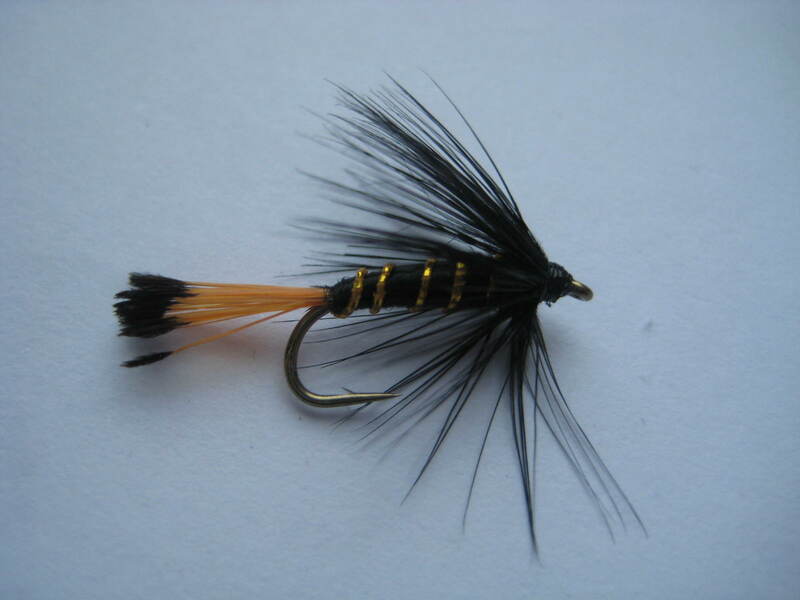 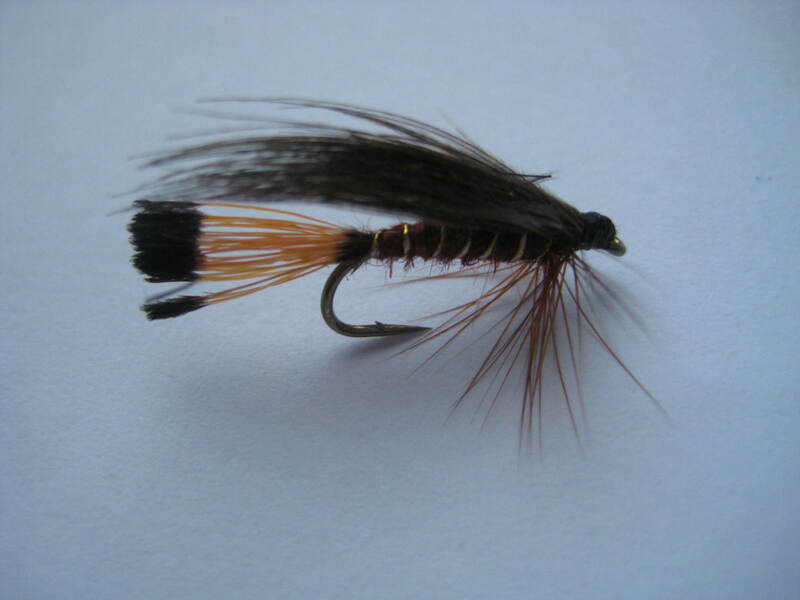 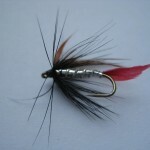 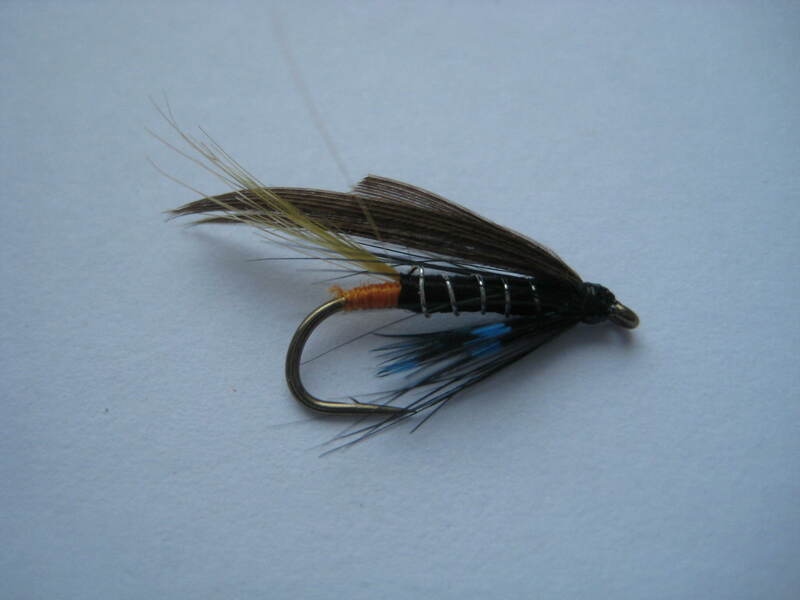 The Butcher, a great all season trout fly, takes sea trout as readily as browns.